Well, I am sorry to say but no one guessed correctly for the Zac Miner Ten Clips give away with the correct number of Allan Border poster appearances of 20. Some were really tricky & hard to spot but here they all are… 0.12, 0.17, 0.19, 0.29, 0.35, 0.39, 0.41, 0.45, 0.46, 0.49, 0.50, 0.53, 0.57, 1.00, 1.07, 1.08, 1.11, 1.14, 1.26 & 1.30. A couple you can only see the back or the side of the poster but it’s there regardless. However, we picked 4 people at random & they will all receive The Colony DVD in the mail. Darus Elbon, Cameron Lawrence, Daniel Huggins & Christopher Paterson will all receive a DVD in the mail soon. Thanks again for all that entered. 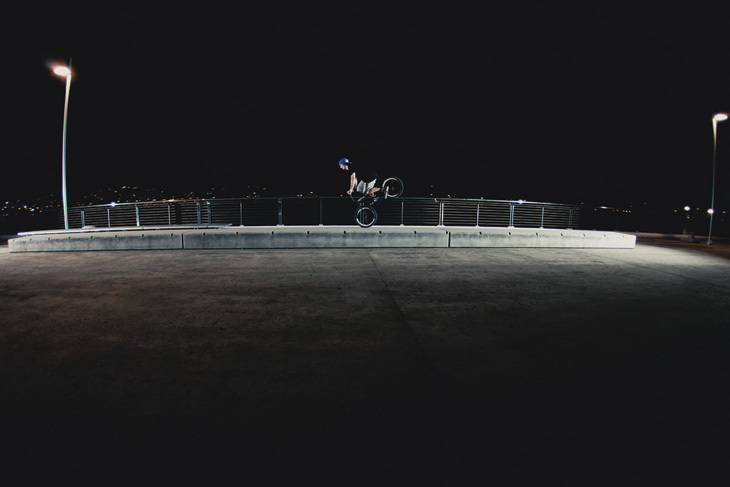 About a month ago we spent the evening in Canberra where Zac Miner lives riding Woden park. Zac rode really well and mixed it up and hit a bunch of wild lines throughout the park, I don’t think footage does it justice to how fast he was hitting some of these lines but it was amazing. Filmed by Daniel Johnson and Cooper Brownlee. I found this to be very entertaining. From the make you smile dancing clips, to crazy movie clips & all mixed in with some great Russian street riding. 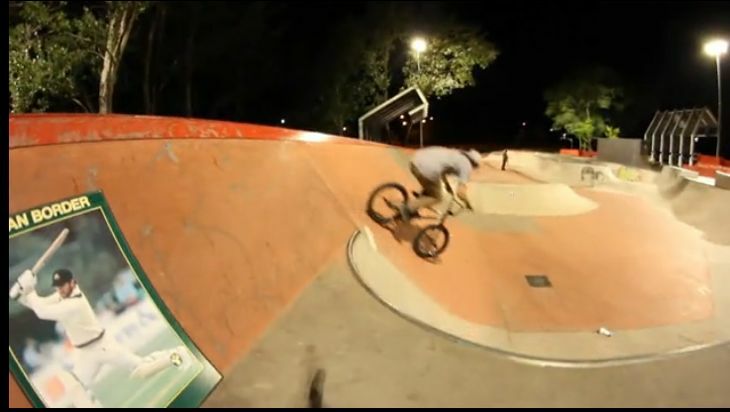 Tkachennator (Sergey Tkachenko aka Tkach) riding some Moscow and Kharkov spots for his sponsor RAEN shop. Thanks to Butterok for additional filming. 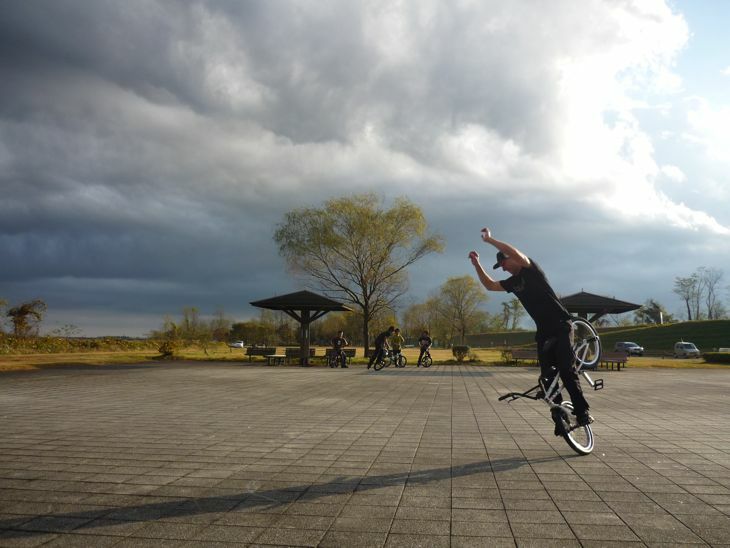 Chris Courtenay collected some footage for a video for Vital BMX whilst in Greenville the other month. Some real good riding in there as always from Chris. Video by Dan Foley. Zingas coming through with some awesomeness. See you soon mate. This weekend pretty much the entire team will be in Adelaide to have a ride around. Come & say g’day at Little Black Bike Saturday at 1pm then come for a roll at the city park at 3pm, should be a good day. Come along say hi & have a roll with Ryan Guettler, Alex Hiam, Zac Miner, Mick Bayzand, Tom Stretton, Cooper Brownlee, Brock Olive, Liam Zingbergs, Valvoline & myself. 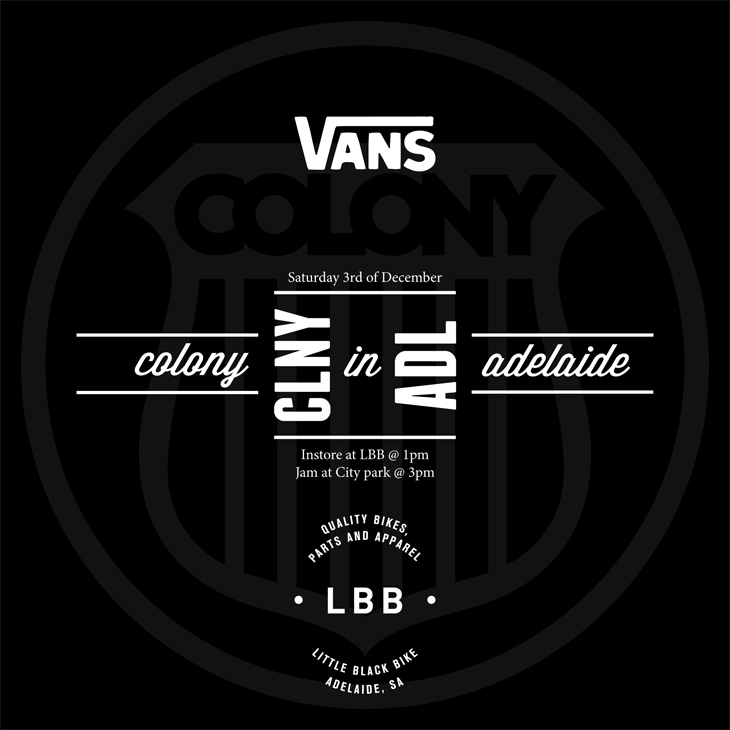 We will have some freebies at LBB & even some of the new Vans / Colony shoes on display for all to check out. These will be available March next year. here tonight, so tomorrow we will have a big jam, should be fun and some serious riding – Simon. Mick is back in Melbourne now and has gotten straight into filming, Troy Charlesworth is in town so they are filming clips for the next 2020 DVD. 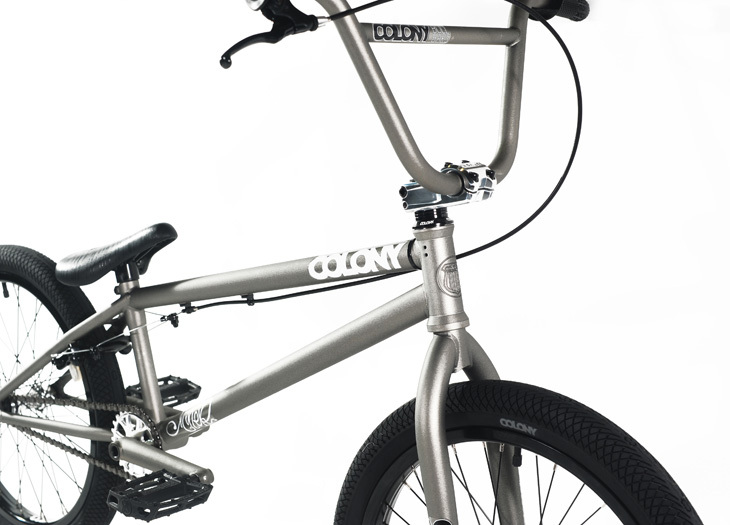 The guys at Vale BMX have been Colony supporters since day one. 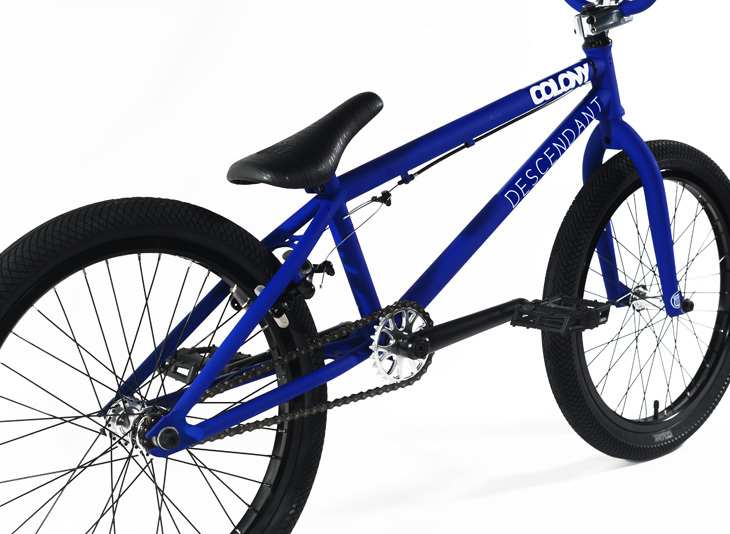 They also hold down one of the most dialled BMX shops in the country. 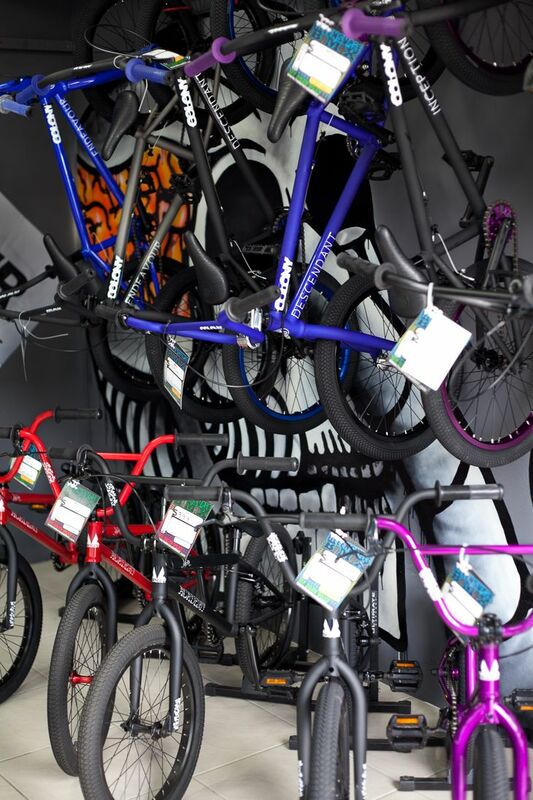 They just received their 2012 Colony complete bikes & have them ready to roll out the door. Hit them up here now. Today we lost a legend. 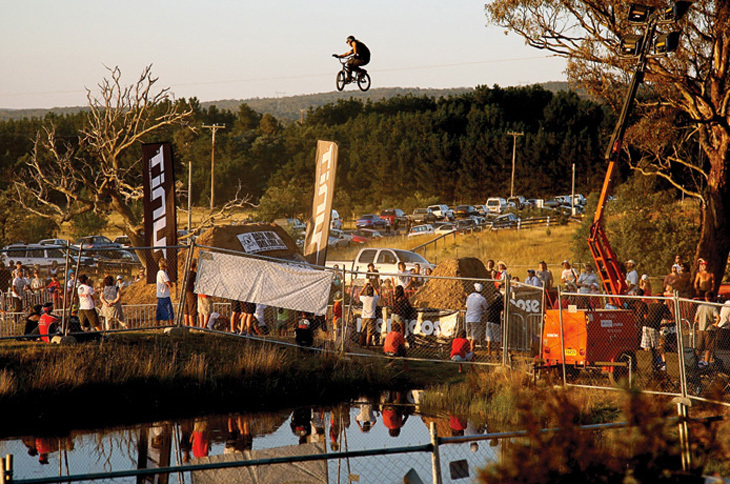 This morning unfortunately dirt riding legend Dane Searls passed away, he was no doubtably one of the most amazing dirt jumpers and will be sorely missed by all. From all of us here at Colony our deepest sympathys to all of Dane’s friends and family. Over on Crispy, Valvo has a top 20’s music list. After hanging out with Valvo for a few days I know he is passionate about his music, check it out here. Michal Mycek our rider in Poland had a great deal to do with the making of this promo video for a BMX store in Poland called, All Day. Check it out below. Our main man in the USA, Broc Raiford sent in a quick couple photos from his recent trip in Cali. He went to a few various jams & comps while over there collecting footage including a jam at The Vault park & the Etnies King of the Skatepark comp. 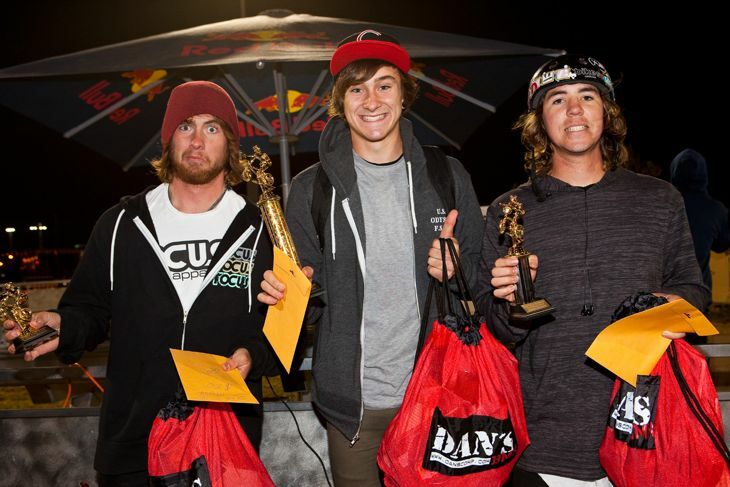 Broc took out first place in street which is cool to see. Ride BMX also have a video with some clips of Broc from the Etnies comp here. Thanks to Fat Tony for the above photos. It’s been a while coming but when you have a team as large as ours these things do take longer than expected. We have all new team pages with interviews, photos & videos on all the team members. This includes our newest editions to the pro team ranks, Marnold & Tom Stretton. Along with the flow team, flatland crew & family members there is plenty of new stuff to check out. This should keep you busy for a couple hours, plenty to read, watch & take in. Click here now to scope it all out in it’s freshness. Alex Hiam recently finished school for the year so he flew down to Melbourne last weekend to hang out and ride with friends. 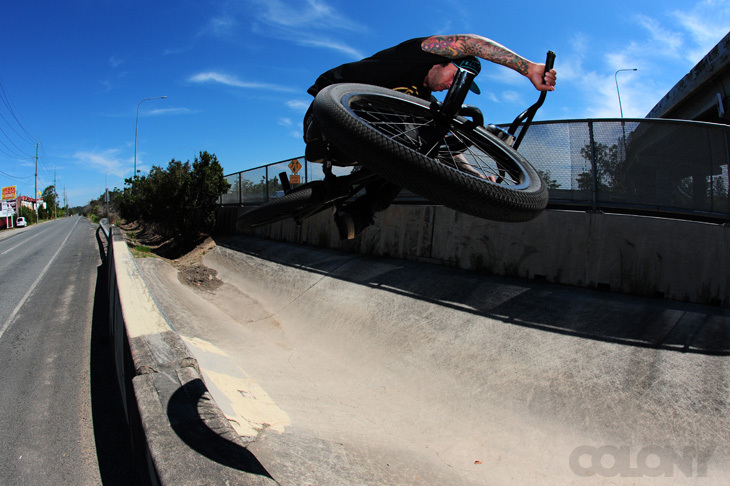 I caught up with Alex yesterday to do some filming and we snagged a few shots as well. Table transfer at Camberwell park. Cooper Brownlee has been busy putting together these two awesome 2012 catalogues featuring all our products including the new 2012 complete bikes. With a nice layout & riding shots mixed in there is plenty to keep you occupied. Check them out below now. 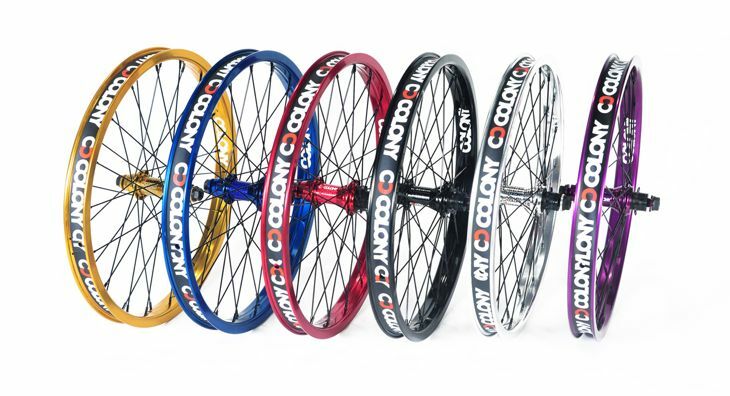 Available in a range of colours now are our Contour Wheel Sets. 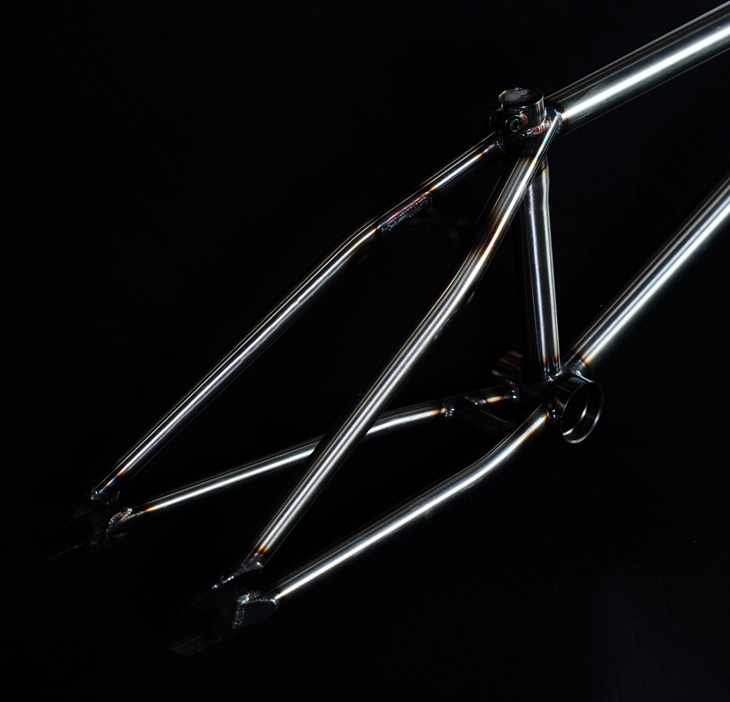 Female axle for the front with your choice of male or female axle for the rear cassette. 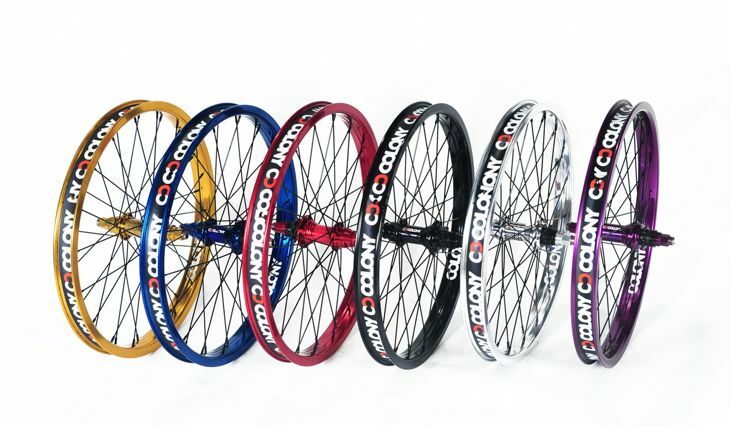 Built up using our Clone Hubs & Contour Rims with black stainless steel spokes. 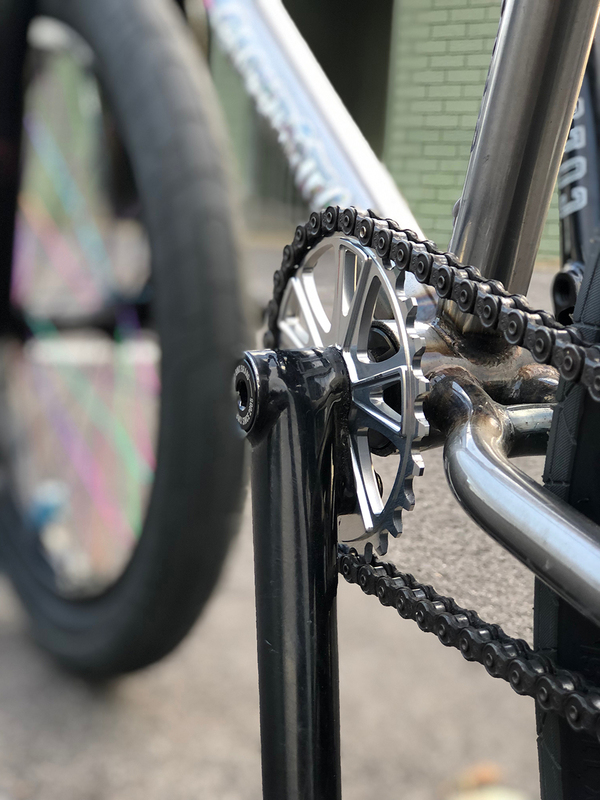 The cassette hubs feature polymer driver bushings for trouble free performance. 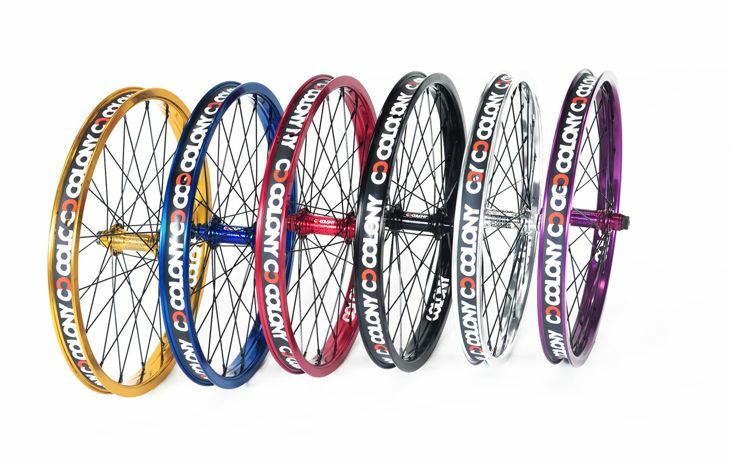 They even come with our own Clone Rim Straps as well. Ready to roll right out of the box. Check them out at your favourite Colony dealer now. 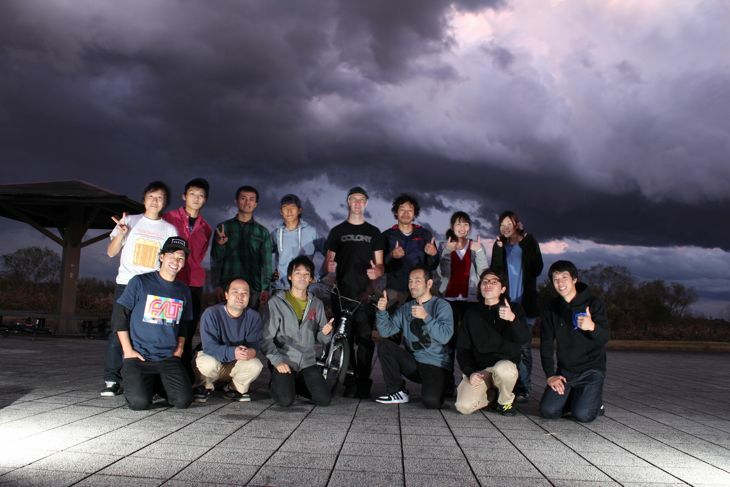 Simon O’Brien had a late night flatland session north of Tokyo with some locals at a train station recently. In his words… good times !! Our long awaited 2012 complete bikes arrive into the country today will be at dealers Australia wide over the week ahead. Other countries will receive them very soon as well. Contact your local Colony dealer now to secure yours ASAP. These bikes are all in limited supplies & will go fast no doubt. Click here to get the full info on them now. 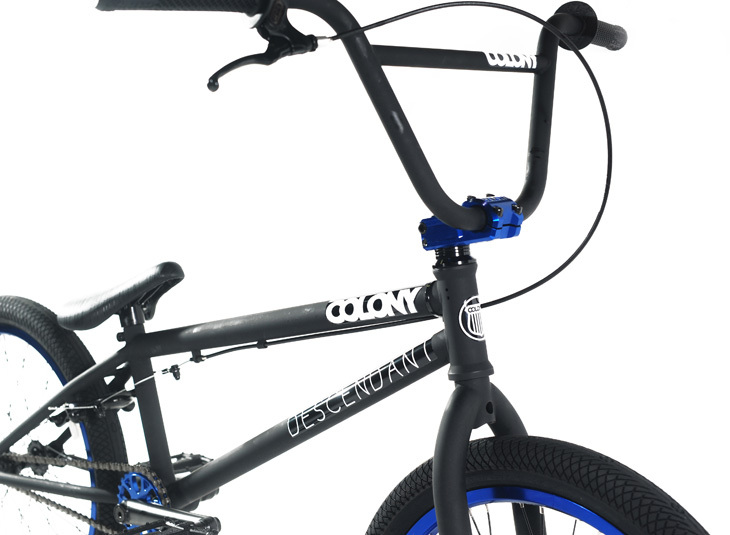 As a special offer, with all 2012 complete bikes sold Australia wide, you will receive a free copy of The Colony DVD. 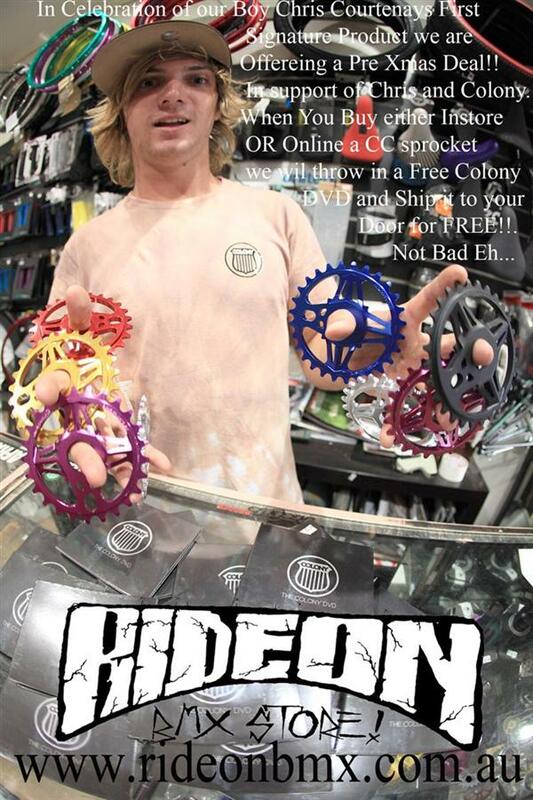 Make sure to ask your Colony dealer for your free copy when you pick up your bike. Sorry but this offer only open to Australian customers. 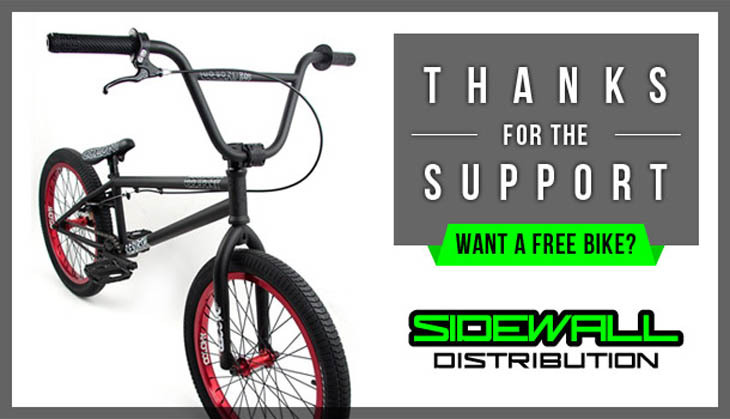 Riding Way are a small rider owned shop down in Melbourne. They made this fun little video one afternoon showing what they’re all about, good old times on these BMX bikes we all love so much. Check out their store here now. 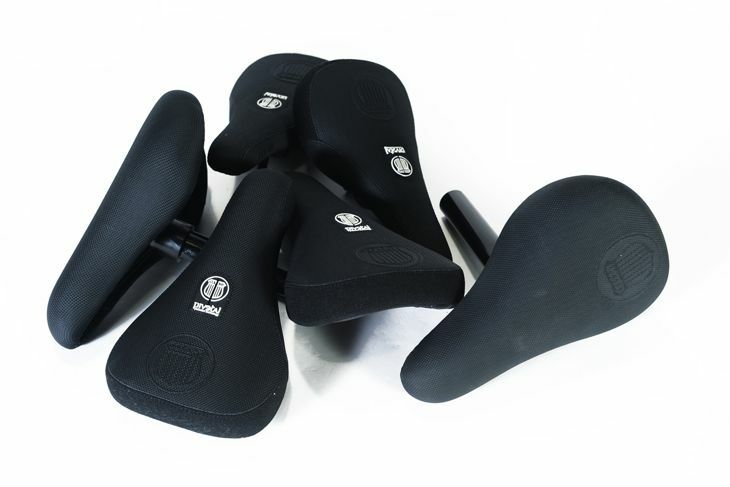 New to our extensive seat range are the 2012 Shield Seats. 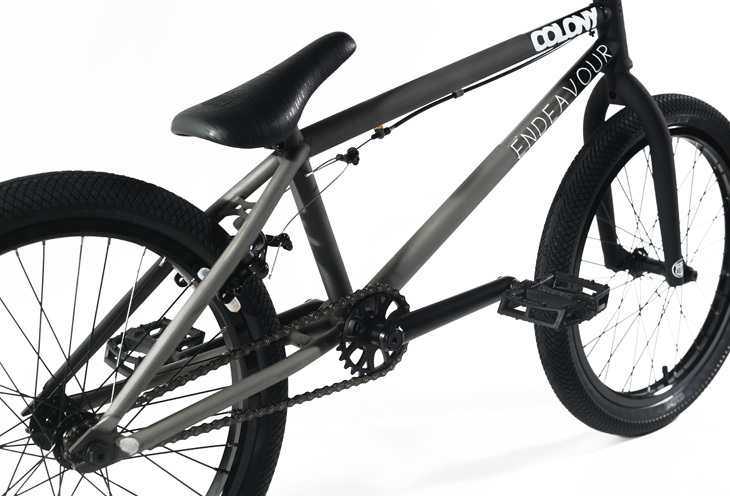 They are available in Slim & Fat Pivotal styles & Fat Seat Post Combo styles at a dealer near you now. Click here & here now to check them out closer. Over on the ESPN site, Brian Tunney did an interview with Simon O’Brien & you can check it out, along with fresh new video edited by Stewart Munro by clicking here now. Simon O’Brien is in Japan & sent in a quick update on his trip so far… read on below. I arrived in Japan on friday, a little bit colder here than back home, but it’s still great to be here. 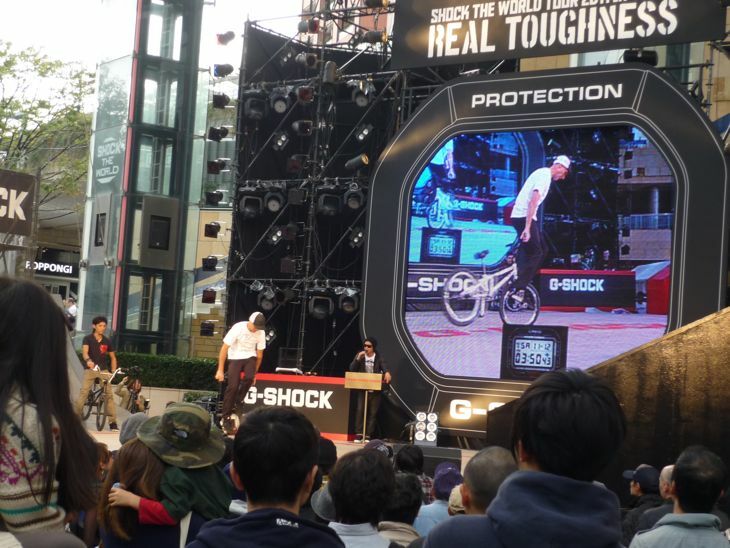 The following day was the G-Shock invite contest….I didnt win but was still happy with how I rode for the first comp back on the international circuit for sometime. It was great to catch up with great friends and some of the best riders in the business! 430 Clothing and G-Shock did an amazing job! The last couple of days I have been chilling, checking the sights and checked out a 350 year old bonsai! I have known Tobias Wicke for years now & have always admired his riding. He is such a good guy to hang out with as well. This video was very impressive in all counts. Just gotta love the front brakes. Tobias doesn’t ride for us as such but we have flowed him some parts from time to time. Posting this video just because it’s awesome. Valvo out in the heat. A couple of days ago we spent the afternoon riding Hibiscis park here in Brisbane and filming a ten clips edit with Valvo. He came through with the goods so be on the look out for the web video over the coming weeks, incase you missed it Valvo had a bike check up last week. 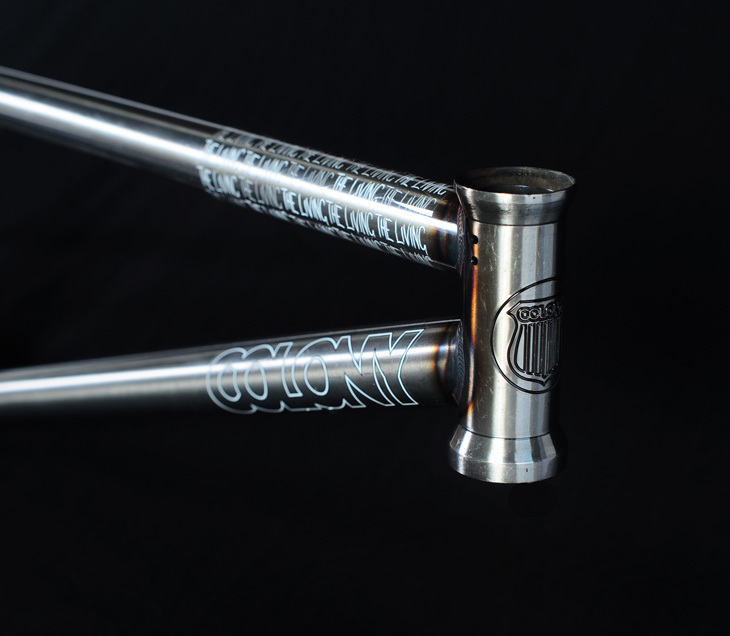 Ryan Guettler was our first team rider on Colony back when the brand was first formed & it’s fitting that he finally has his own signature frame out with us. The Living is out now in Colony dealers around the planet. Click here to check it out a little closer. In other Ryan news… he will be back in good old Brisbane for a few days at the end of this month. He will join us on our team trip down to Adelaide to help promote our up coming Vans collaboration shoes due out in March.